You put in your time. You paid your dues. Now, don’t settle for basic Medicare coverage. With CareSource Medicare Advantage, you won’t have to worry about whether you have all the important benefits you need. After working hard your whole life, you deserve to look forward to the good times. Part of that starts with peace-of-mind, and when it comes to your coverage, getting more than just basic Medicare. Medicare Advantage is how CareSource gives you more. You get all of your original Medicare benefits, but with important extras, like low premiums, $0 copays for in-network preventative services, fitness memberships, enhanced dental, vision and hearing benefits and much more. Don’t let the limitations of basic Medicare hold you back. 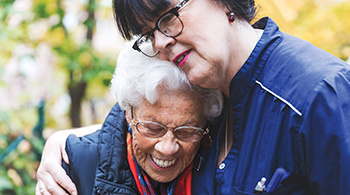 Get more benefits, more savings and more care with CareSource Medicare Advantage. CareSource Medicare Advantage gives our members Part A and Part B coverage just like Original Medicare, but with added benefits and even more peace of mind. 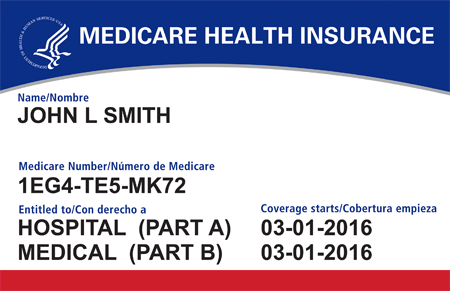 Part C Plans include Part A, B and D benefits as well as services Medicare does not cover. 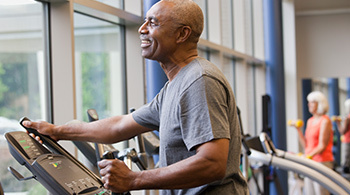 CareSource plans include Dental, Vision, Hearing and Fitness all in one plan! To find out if you’re eligible, give us a call at 1-844-781-1301 (TTY: 711). In 2019, our CareSource Medicare Advantage plans are available in the following Ohio counties: Brown, Butler, Champaign, Clark, Clermont, Clinton, Cuyahoga, Delaware, Fairfield, Fayette, Franklin, Geauga, Greene, Hamilton, Lake, Lorain, Lucas, Madison, Mahoning, Medina, Montgomery, Portage, Summit, Trumbull, Warren and Wood. 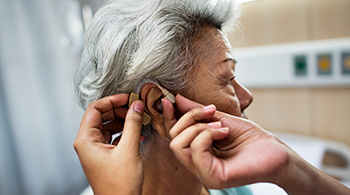 All plans include coverage for regular hearing exams and discounted rates for hearing aids. No copays on preventive dental services with all CareSource Medicare Advantage plans. 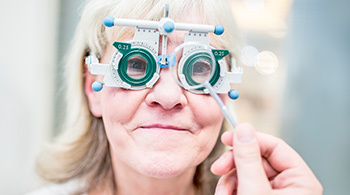 All our plans include access to a large network of vision care providers and $0 copay for eye exams. All plans include access to hundreds of fitness centers, including some YMCAs, or your choice of two home fitness kits.